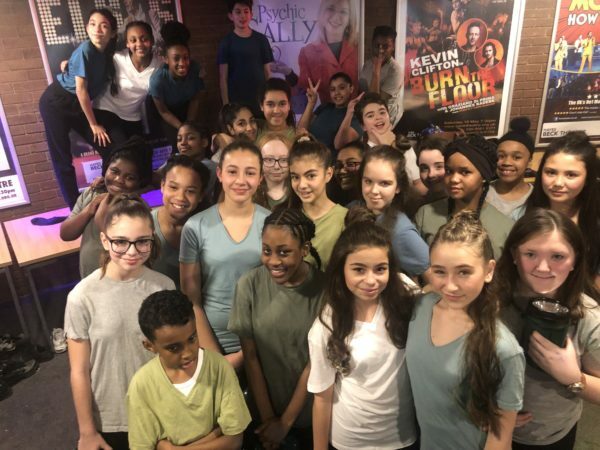 On Thursday 31st January, a large group of students from KAA travelled to The Beck Theatre in Hayes to compete in the London regional heat of The Great Big Dance Off. The students represented the school very well and performed two fantastic dances. This included a group of 28 students from year 7 to year 10 who were awarded 6th place overall; a huge achievement as they were up against 60 other teams! The dance department are proud of every dancer and can’t wait to see many of them perform again in House Dance on the 14th of February.